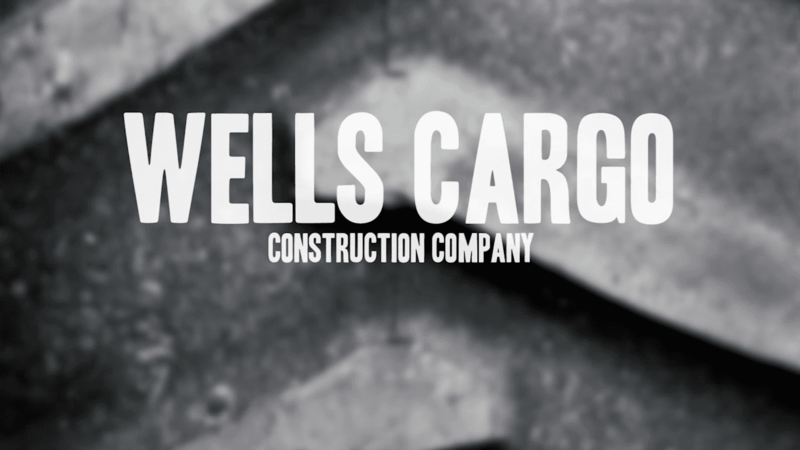 Wells Cargo, Inc. holds the lowest-numbered active contractor’s license in the state of Nevada. A family business that was started by Howard A Wells Sr. and his two brothers in 1935 began as a one truck operation that hauled goods to the lumber and mining camps in sierra Nevada. 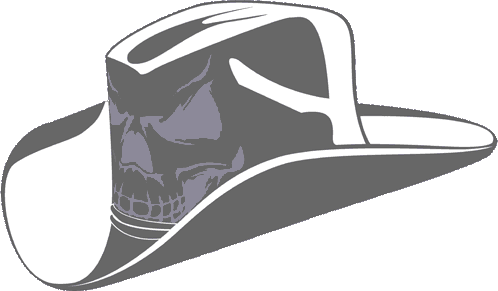 Over the years it has grown into a diverse construction, mining, transportation, and land development company. Howard’s son, Howdy, took over in 1971 and today, Wells Cargo has entered its 3rd generation of leadership under Howdy's son, Guy, who serves as President and CEO.